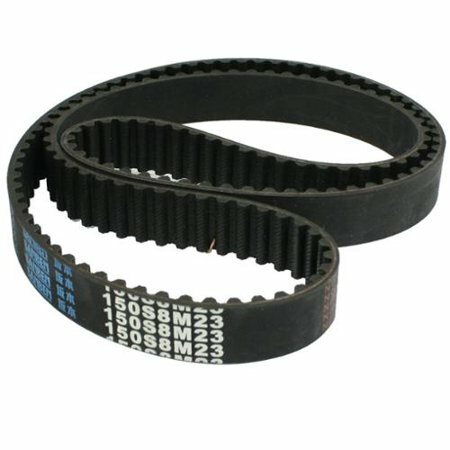 JJC & Associates carries a large inventory of single and double-sided timing belts in standard inch and metric pitches. Belt sleeves stock in neopreme fiberglass reinforced or kevlar and urethane polyester or kevlar are avaialable so we can cut to any width you need in inch or metric measurement. We supply hobbyists, students, distributors and a wide variety of OEMs with high-quality timing belts and pulleys at affordable prices. Our belting products are used for a variety of technologies. Timing belts from JJC have been used for security and surveillance equipment, semiconductor test handlers and thermal sub-systems for burn-in and system-level testsing of integrated circuits. Our belts are also used for turret-based test handlers and package inspection equipment. JJC has partnered with manufacturers of floor polishing machines for joint and crack repair and high performance floor coating. JJC offers precision components for scientific equipment, measuring instruments, computers and robotics. Supply standard and custom precision components used in a large variety of medical equipment including surgical devices. Design your belt drive system using our Belt Length Calculator. This calculator computes belt lengths for various center distances.